Hello, everyone? On this episode of Optional Opinion, I discuss if The Rising Sun is still important and have a place in America. The touch on What Cause The Fall In The First Place, Are We Destroying Or Saving Japanese Gaming, Can Japan Still Co-Exist With The West, Is Nintendo The Savior Of The East, The Modern East Makes Exceptional Games, and How I View The East. You can follow me on Twitter @thatretrocode and you can email the show at myop2comment@yahoo.com. You can hear more of the podcast at Soundcloud, iTunes, Google Play, theanomalistradionetwork.podbean.com and other podcast apps. You can read this feature on IGN by searching for enime. 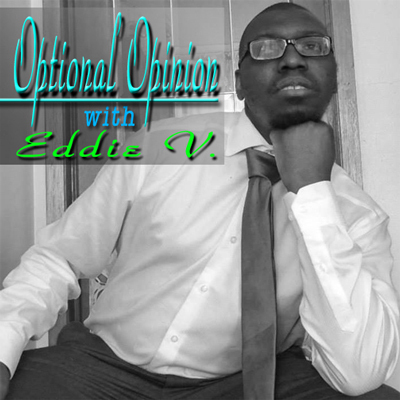 Have a safe week or weekend (or whenever you hear this podcast) and I'll see you next time on Optional Opinion. Hello everyone! 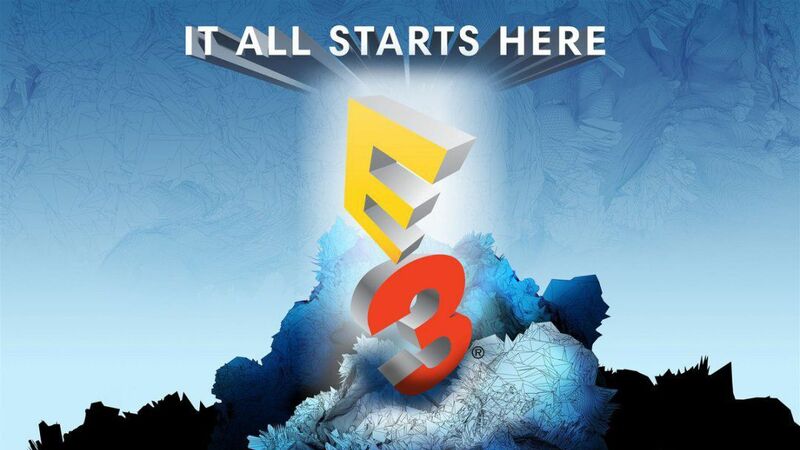 On this episode, I conclude all of E3 by discussing the rest of the conference shown this week. Microsoft brought us Xbox One and Console Launch Exclusives. Bethesda took us to Bethesdaland. 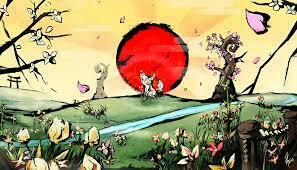 Digital Devolver was a crack addict interrpertation of The Nutcracker In Silend Hill. Ubisoft made the impossible happen by actually being a enjoyable and impressive showcase. Sony threw games at us like one dollar bills and Nintendo 25 minute show shut the place and the viewers doubts down by showcasing more than we expected! Who took honors and what grade did they get? Tune in to find out! You can hear more of Optional Opinion at theanomalistradionetwork.podbean.com, Soundcloud, iTunes, Google Play, and other Podcast apps! You follow me on twitter @thatretrocode and you can email the show at myop2comment@yahoo.com! What an amazing event with a lot of must buy titles. Until next time everyone, ENJOY THE REST OF E3 YAAAAAAAS! Hello, everyone! Welcome to the first episode of Optional Opinion's E3 coverage 2017. We all got to watch the EA conference and boy, what a show. I give my thoughts and what then need to do with the Frostbite engine itself. You can follow me on twitter and email the show at myop2comment@yahoo.com. Next episode will discuss about Microsoft, Bethesda, and maybe Digital Develour. Until next time everyone, E3 HAS BEGUN! Hello, everyone! Another Minisode this week! I announce my games for my third year of "Optional Opinion Backlog Bash Blowout". Tune in to find the games I am playing and my very own plans. You're all welcome to join me and if you want to do it too, go ahead and let me know what games you're playing. You can email me at myop2comment@yahoo.com and follow me on twitter @thatretrocode. With that everyone, see you during E3! Hello, everyone! Another Nintendo Direct was shown and it announced new Pokemon games coming to Switch and 3DS. Tune in to hear my thoughts for this quick showcase (I'm super happy and a certain person owes me my revenge). You can follow me on twitter @thatretrocode and hear more of Optional Opinion at theanomalistradionetwork.podbean.com, Soundcloud, iTunes, Google Play, and other podcast apps! You can also email the show at myop2comment@yahoo.com. Until then, see you next time! Hello everybody! 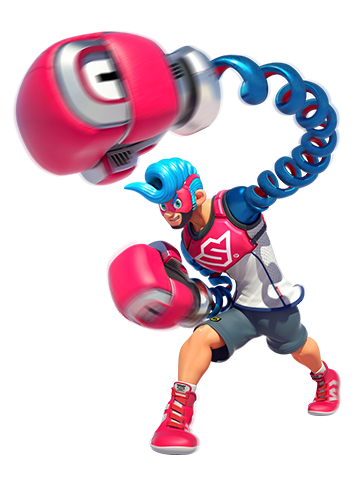 Nintendo did a Direct for their new IP, ARMS. Here's a recap and thoughts on what was revealed today. You can hear more at theanomalistradionetword.podbean.com, Soundcloud, iTunes, Google Play, and other podcast apps. You can follow me on Twitter @thatretrocode and you can email the show at myop2comment@yahoo.com. See you next time!